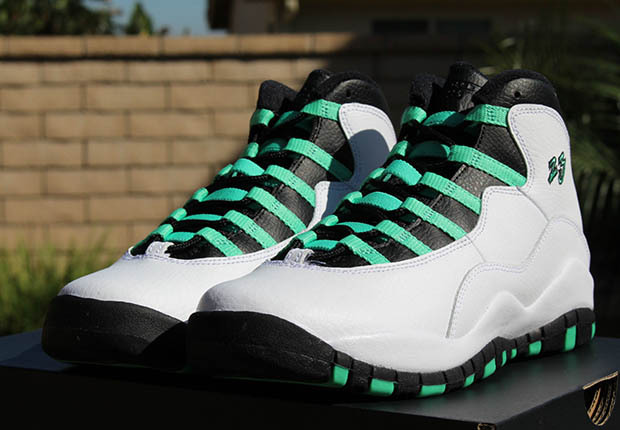 Jordan Brand keeps the girls only Air Jordan releases going this spring with another all-new colorway of the Air Jordan 10 Retro. 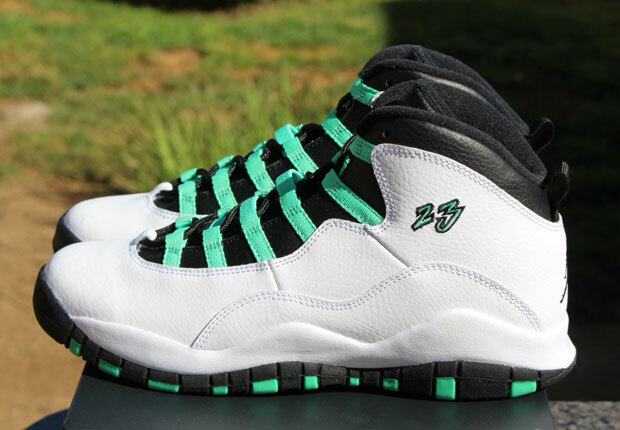 This “Verde” edition features the Jordan 10’s traditional colorblock reminiscent of the OG “Steel” version, but gets more colorful with Verge green in place of grey. 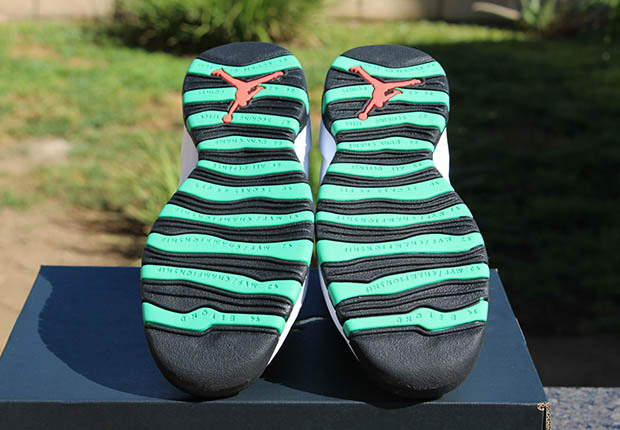 Check the outsole and you’ll find just a bit of Infrared for the Jumpman. 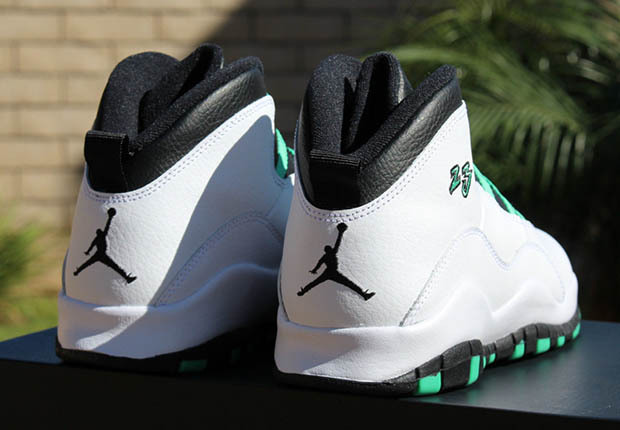 These Jordans just for the ladies release on March 28 at Jordan Brand retailers everywhere. 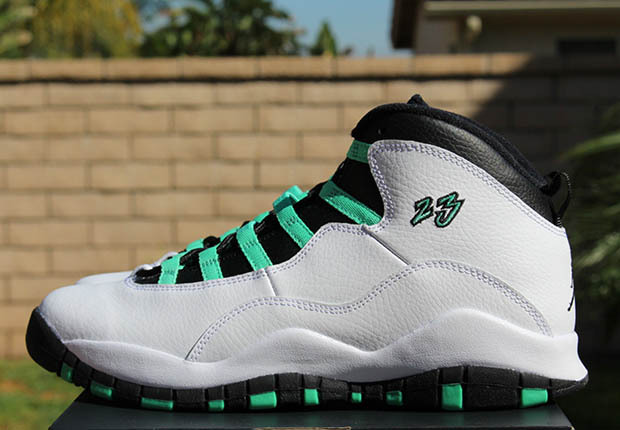 You can also grab a pair early on eBay.